Brushing: Proper brushing is one of the simplest ways to keep teeth clean. Many dentists recommended that you should brush your teeth twice in a day to prevent your mouth from bacteria and germs. At night, if you are having dessert after dinner, then you should brush your teeth as deserts have a lot of sugar and sugar can cause tooth decay. If you brush your teeth, then it will help in getting the sugar out that is stuck in your mouth. Brushing techniques are also very important to clean your teeth in a proper way. 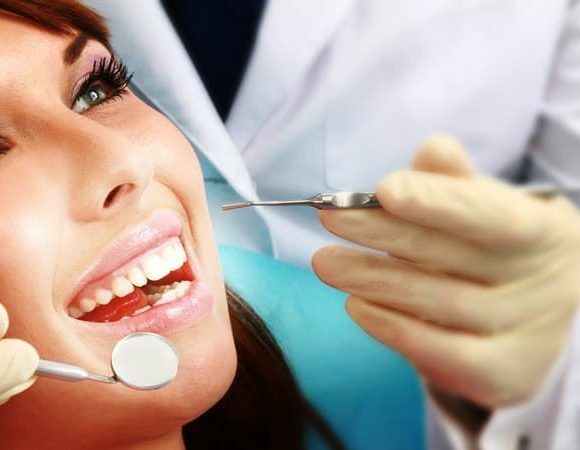 You can consult Teeth Cleaning Abbotsford. They provide clear guidance on which type of brush you should use and how to use it. Flossing: It is also one of the effective ways to remove food particles from your mouth. Sometimes, the brush does not clean the teeth very deeply but flossing can help you to reach deep between teeth. It can be very useful for the kids. Flossing every day can really help you and your family member to stay away from many health problems. So, if your life is so busy and you do not have time at night to brush your teeth, then you can do flossing as it will take a very few time. Healthy Diet: For good oral health, you need a lot of calcium. It is necessary for both teeth and bones. It is always recommended to drink milk and avoid coffee, soda, and alcohol. A healthy diet is always a key to a beautiful and healthy smile. Vitamin B and Vitamin D are also very beneficial for the teeth. As everyone is sensitive to different food products. 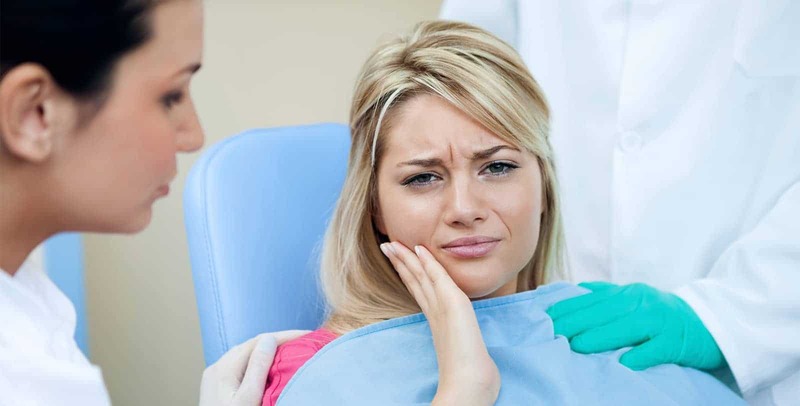 So, you should consult your dentist for what things you should avoid. Avoid Tobacco: If you are addicted to the tobacco products, then there is a very risk that you can have many health problems such as mouth cancer, darkening teeth, kidney infection and respiratory infection. Tobacco products are very dangerous. They can also cost your life. So, you should say no to tobacco products if you want to save your life. Avoiding tobacco can help you to maintain overall health not only oral health. If someday you have an emergency regarding the oral problem, you can also visit Emergency Dental Clinic Abbotsford. 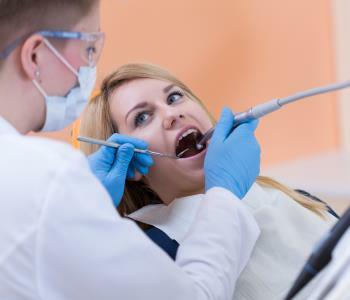 Regular Dental Checkups: It is very important to go to the dentist to ensure proper oral health. 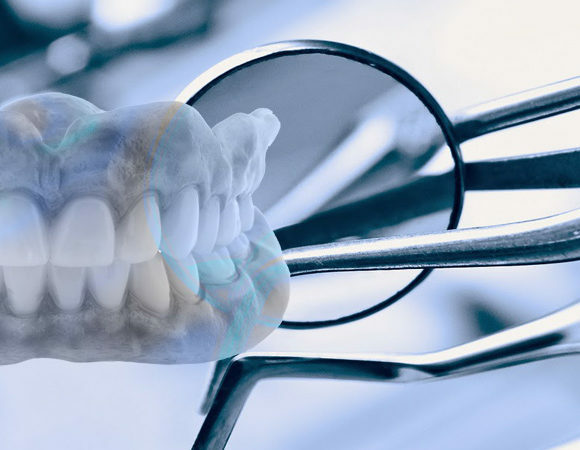 As dentist have more knowledge about dental care. They can give proper advice for good oral health. 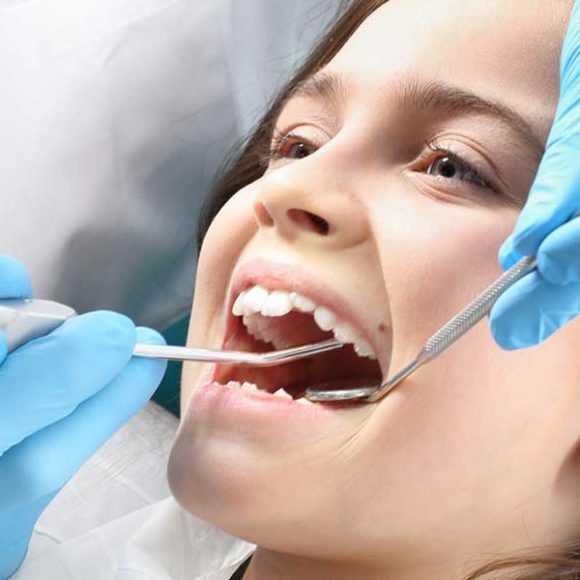 Especially, if you are having a child and then regular dental checkups for your child is very important as children are very careless and they eat a lot of sweets in a day. 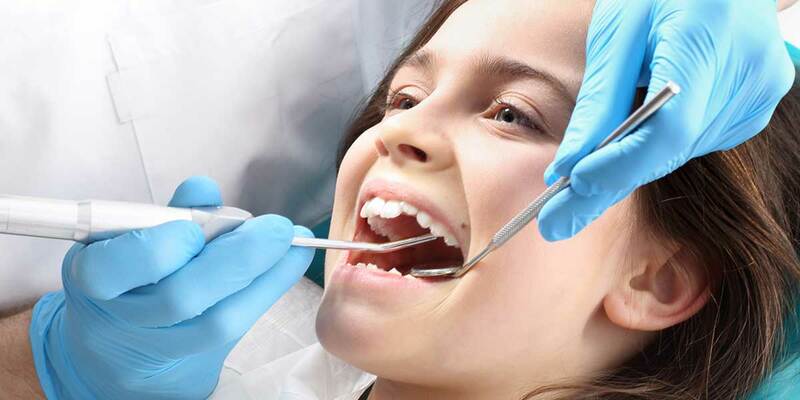 The dentist will do a proper cleaning of your child’s mouth which helps him in preventing various oral complications. Rinse and clean your tongue: Rinse twice a day and properly clean tour tongue after brush. The bacteria which left on the tongue after eating food can cause oral health issues. You can use a tongue scraper to clean your tongue. This can really helpful and effective way to have good oral health. You can also advise your children also if you have any child. The dentist always recommended all the tips for good oral health. If you also want a nice-looking smile, then you have to do some efforts. Without efforts, nothing can be achieved. 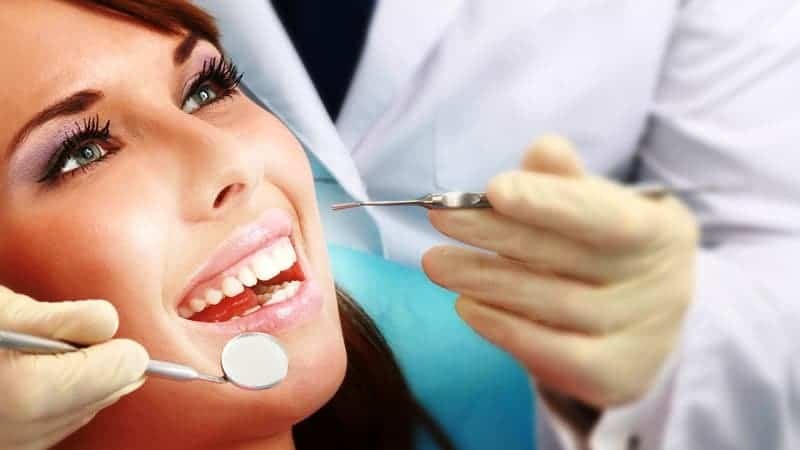 If you follow all the above tips on a regular basis, then there are will be very less chance that you have any problem related to oral health for maximum teeth. 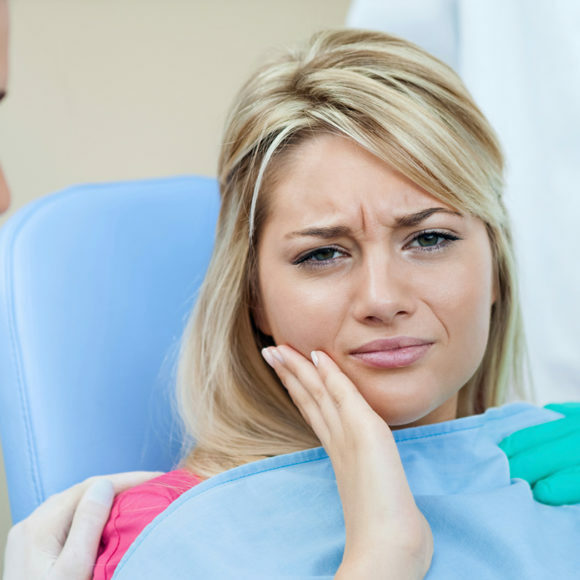 If you ever suffer from teeth problem in your life, then you will know that pain of teeth is intolerable. 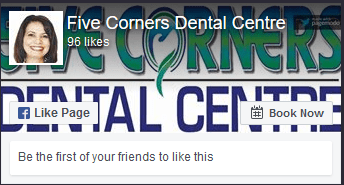 At the Five Corners Dental Centre, you will find every type of dental services. 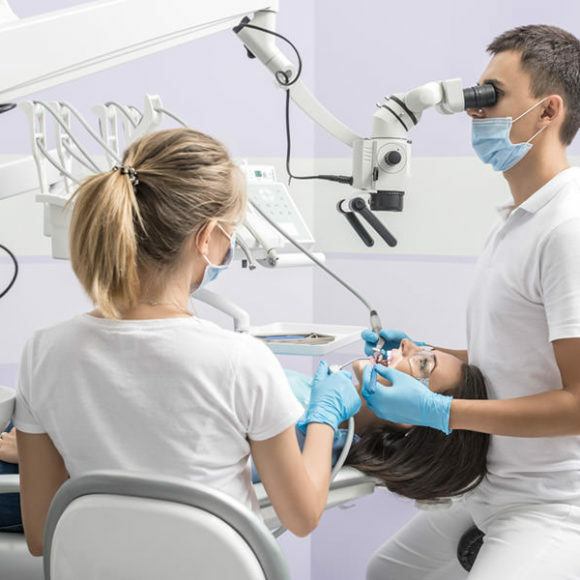 If you and your family member is having any problem regarding restorations, then you can go to Restorative Dentistry Abbotsford at any time. 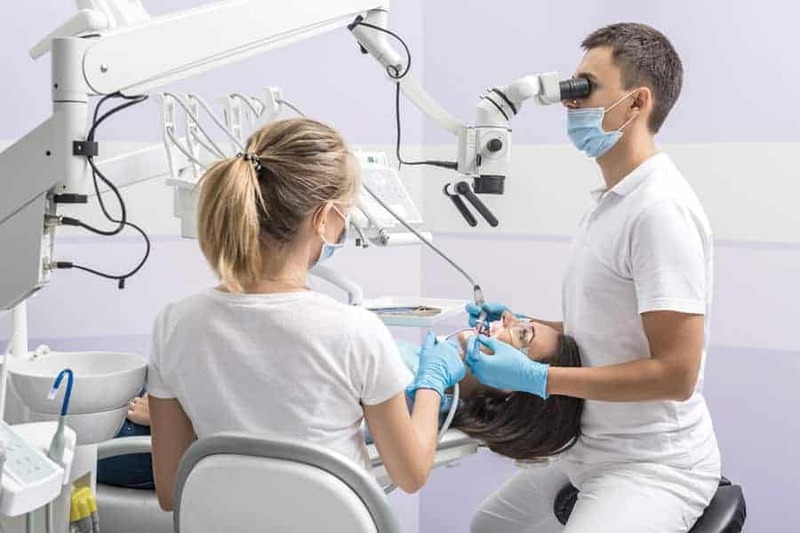 For more information about the services of the five corners dental Centre, you can get from https://www.fivecornersdental.ca/.